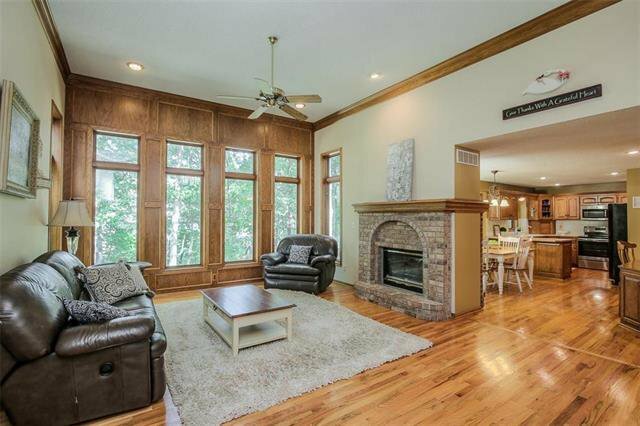 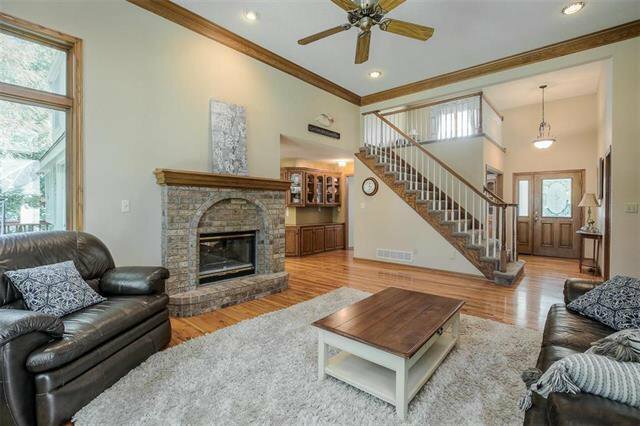 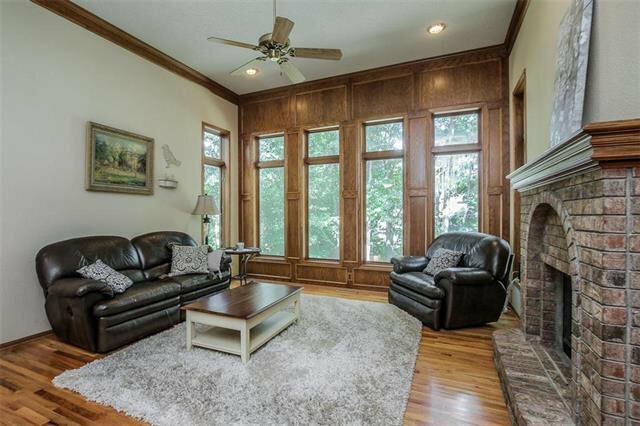 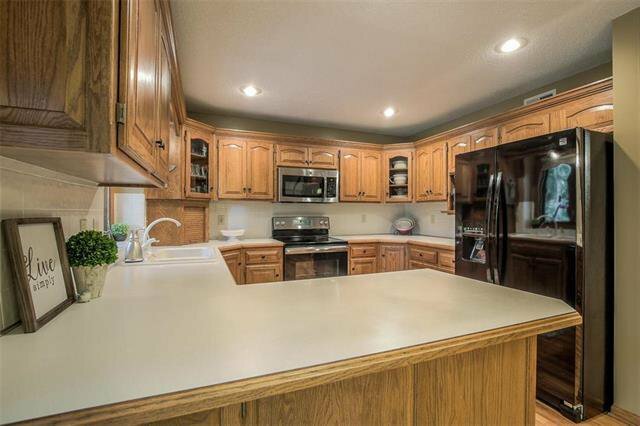 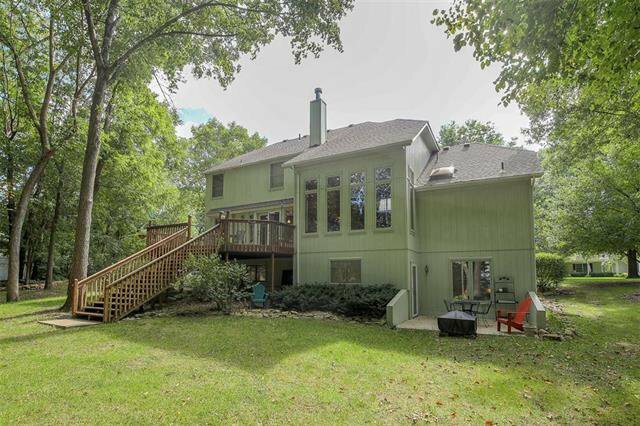 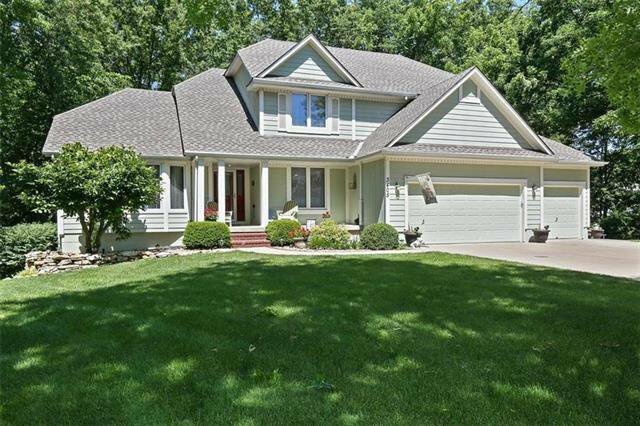 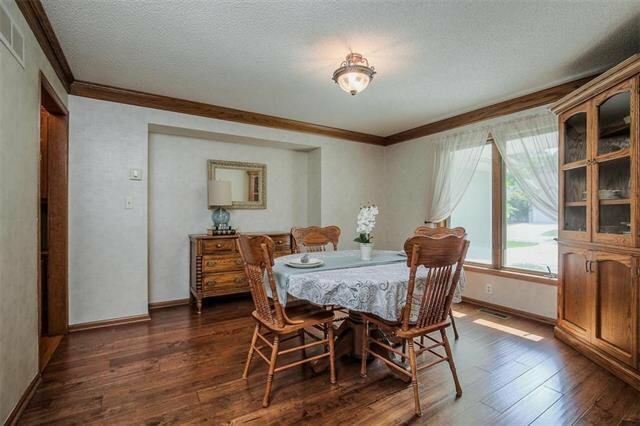 Stunning 5 Bed/4 Bath home located in the quiet gated community of Burr Oak Estates. 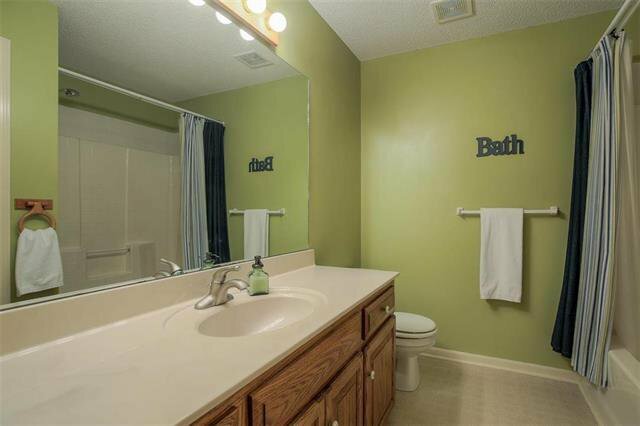 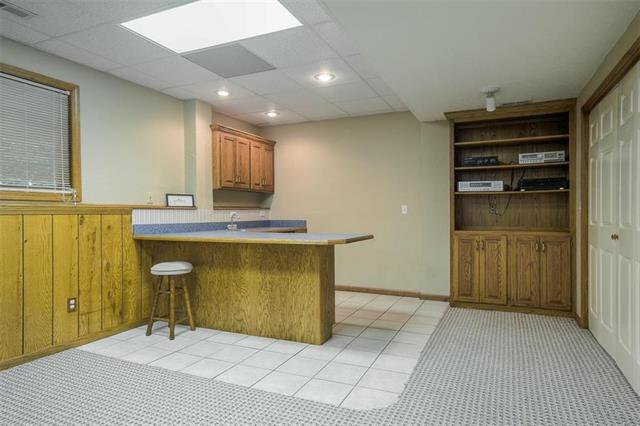 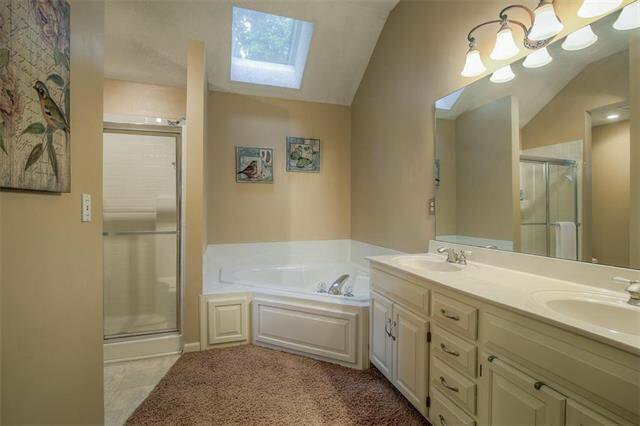 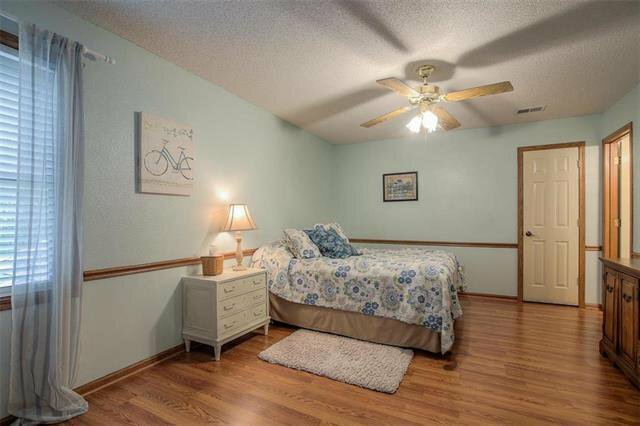 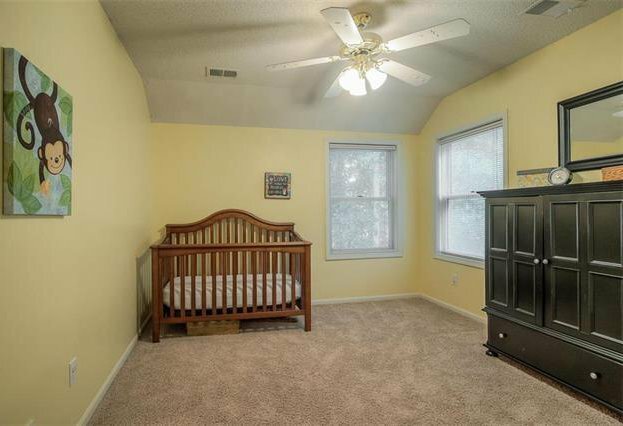 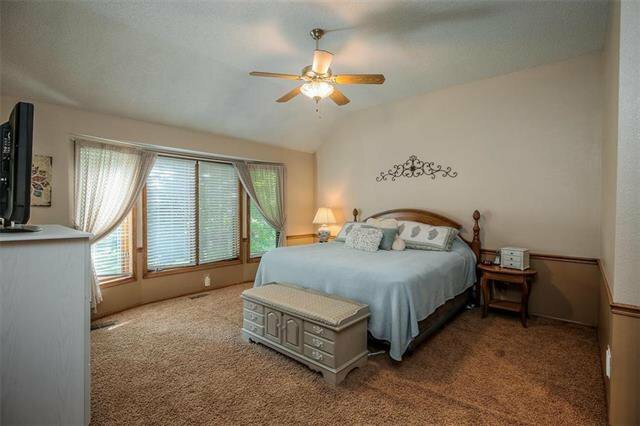 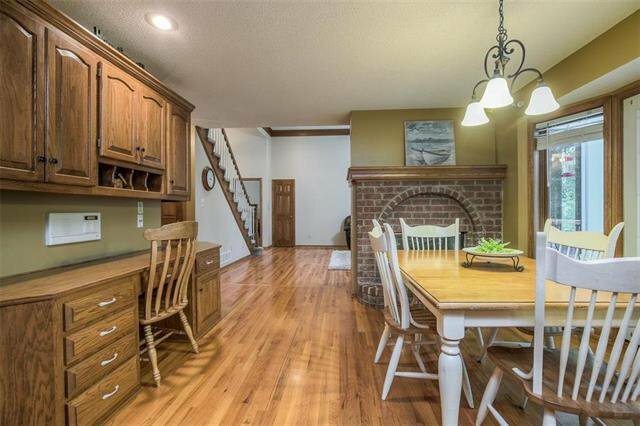 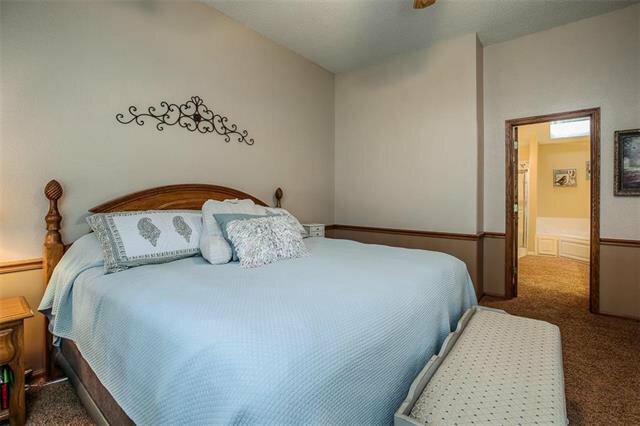 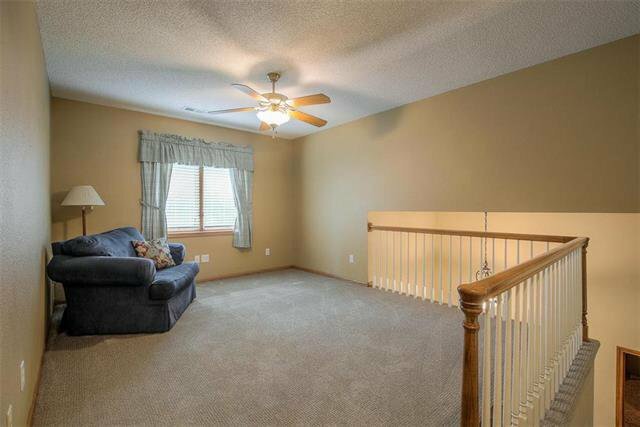 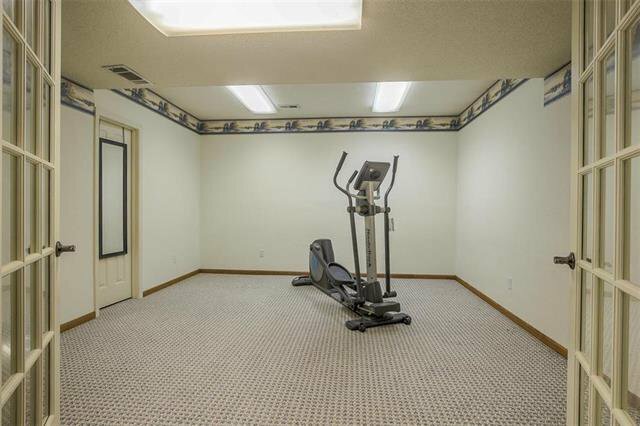 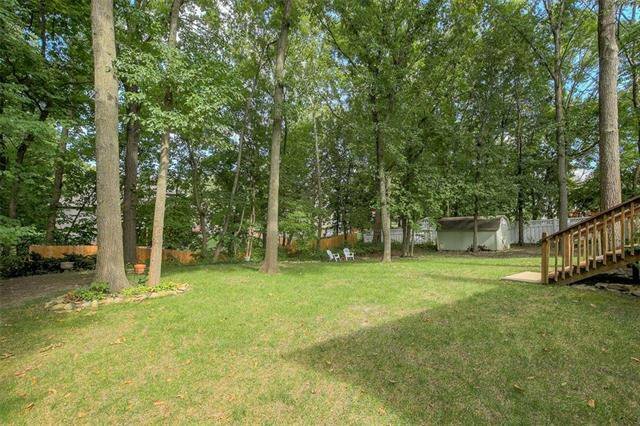 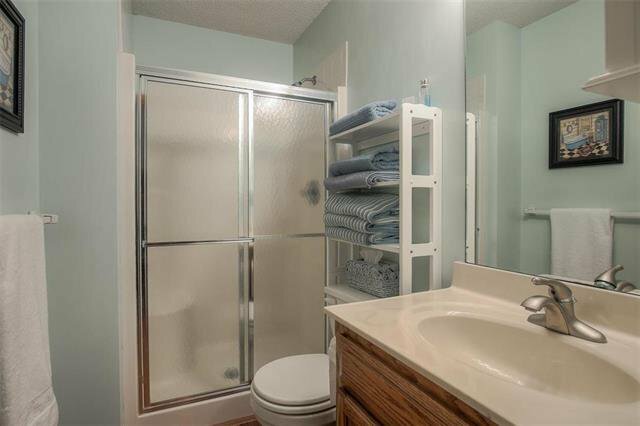 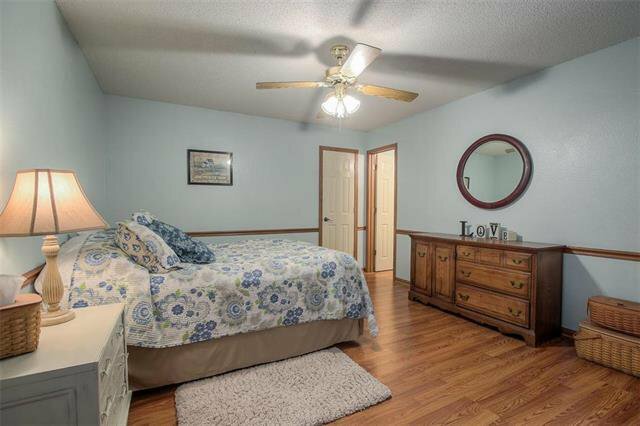 This lovely home offers a Master Bedroom and Laundry on the Main Level. 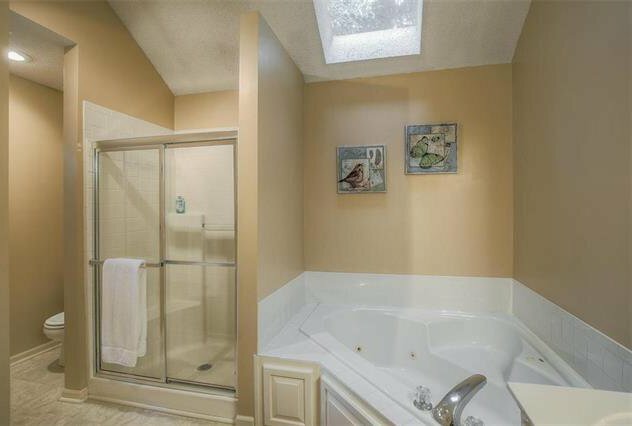 The Upper Level includes 2nd Master w/ private Bathroom, 2 additional Bedrooms, an additional Bathroom and a versatile loft. 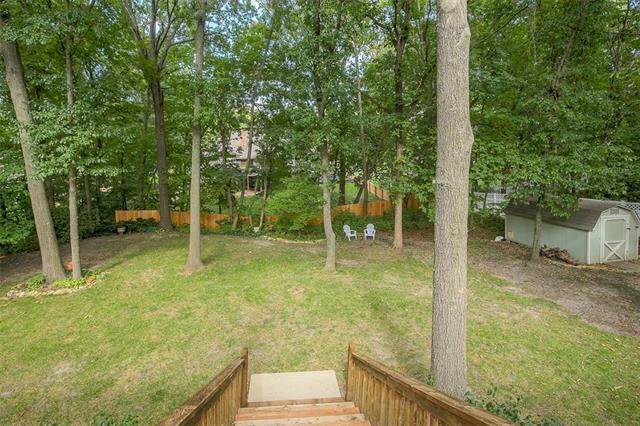 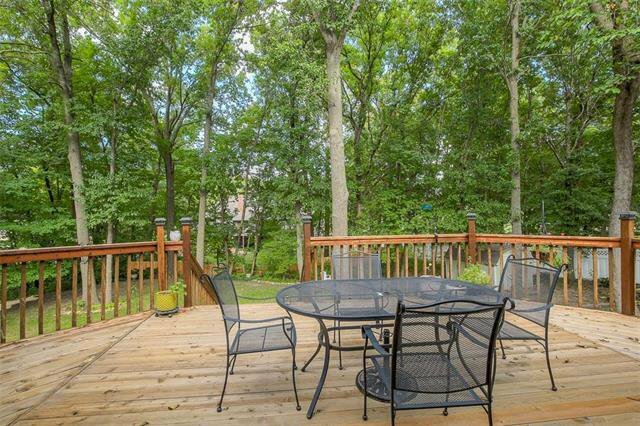 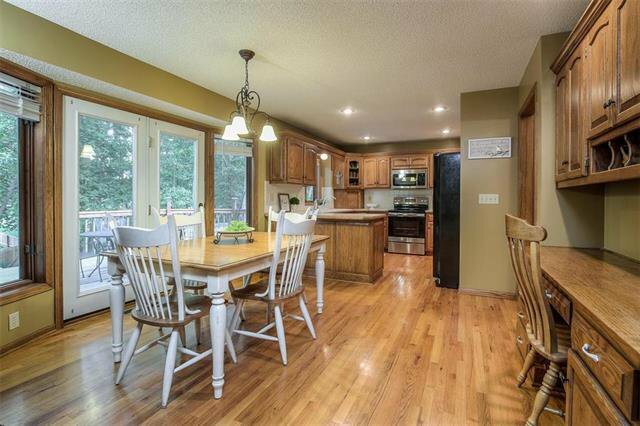 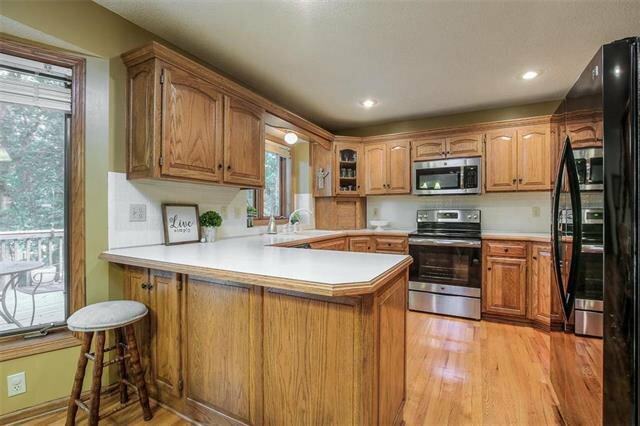 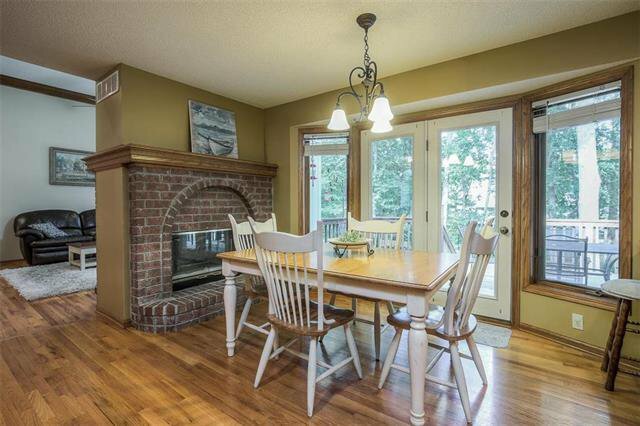 The Kitchen offers a great amount of cabinet space w/ large window that overlooks deck & scenic backyard. 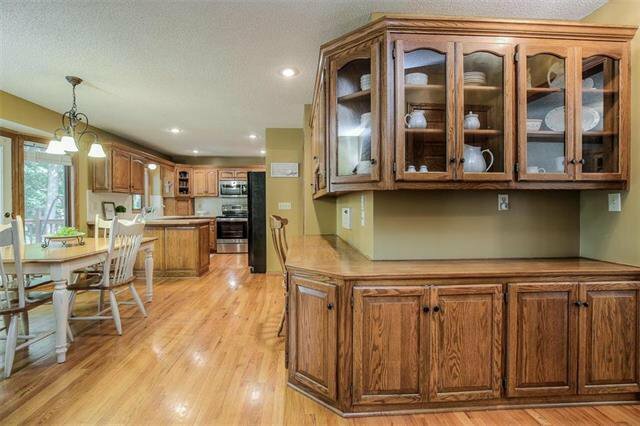 Solid oak throughout. 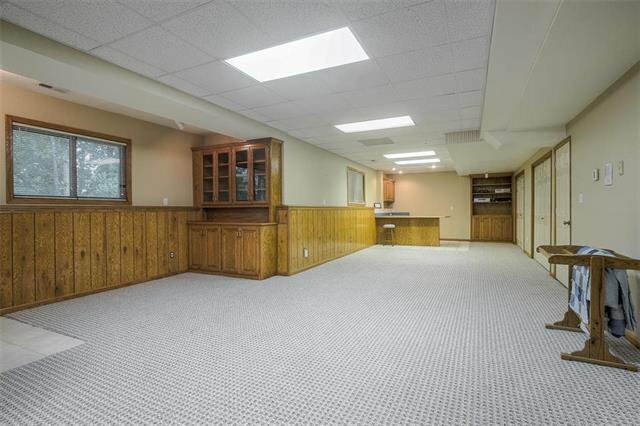 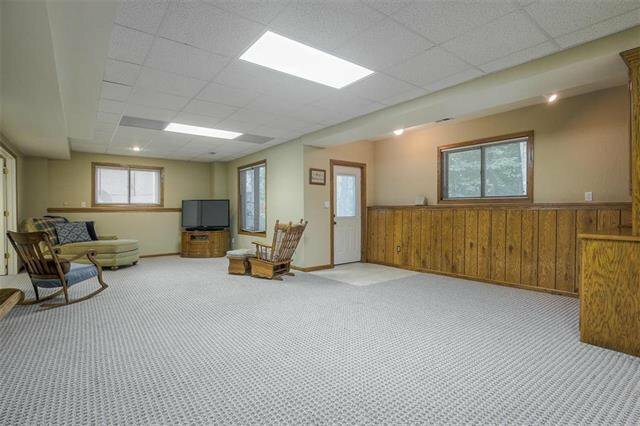 Spacious great room that includes see through fireplace into the Kitchen.